Each week, one of the moderators or administrators selects an image that, for whatever reason, catches their eye. Please feel free to add your comments here. Vigorous discussion of the images and techniques is welcome and encouraged. Criticism of any mod for their choice is not. Please note that this is "Picture of the Week"; do not confuse that with "best picture of the week", which is a concept of which we have no understanding. 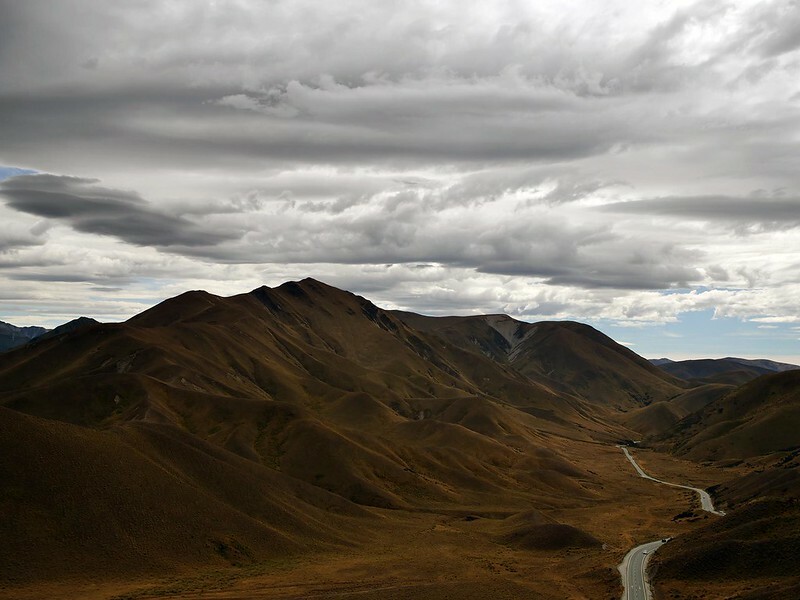 Ozimax just keeps the masterpieces coming.This stunning view taken in NZ ticks all the right boxes...and those massive clouds help to intensify the magical sense of depth/perspective. And of course, the road leads the eye into the image space. A joy to look at...image this printed up at around 5 meters wide! it would bowl you over with its presence. Well done Ozi! Craig - accidental photographer -Tinkering with my photos is welcome. No words can adequately describe how great this image actually is.